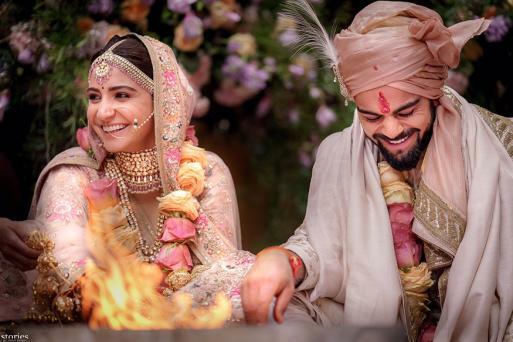 Virushka fans all across the globe can finally breathe a sigh of relief as Virat Kohli and Anushka Sharma are officially a married couple now. The two tied the knot on Monday in an intimate ceremony in Italy. In attendance were only their family members. An official statement from YRF stated that the wedding was performed as per Hindu rituals. The newlywed couple will travel to South Africa where Virat will start prepping for the upcoming series and Anushka will spend New Year’s Eve with him and return in the first week of January to begin the next schedule of Anand L Rai’s film with Shah Rukh Khan in Mumbai. She will also start prepping for Sui Dhaaga as the shooting for the same starts in February 2018 with Varun Dhawan. Anushka will also be busy with the marketing and promotions of Pari which is releasing on 9th February. And now that Virushka has officially taken the plunge, we can't help but wait for more such moments! 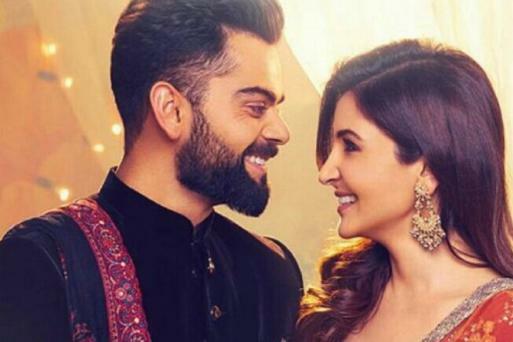 A nail-biting finish to Virushka wedding! 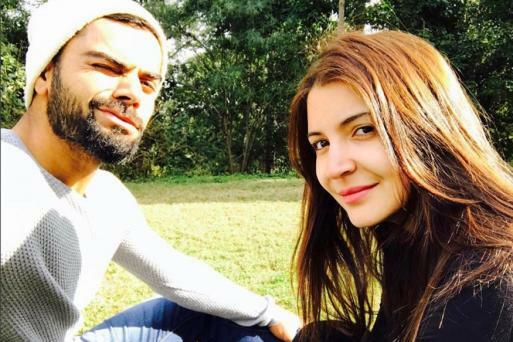 Well, marriage or not, Virat and Anushka are definitely giving us serious relationship goals for four years now and we hope they continue to prove their real, mature love despite rumors and speculations. Wedding aside, Virat Kohli has a busy year ahead in terms of his cricket schedule. We should hear from the happy couple soon. 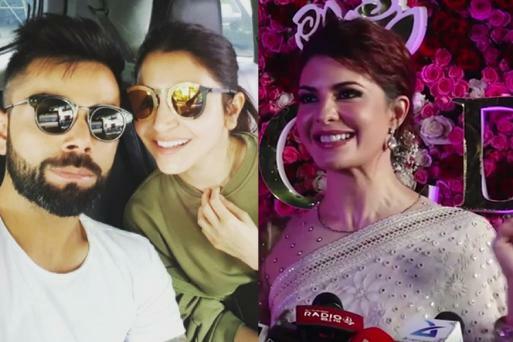 Kakkar also said that Virushka’s marriage is as big as Abhishek Bachchan tying the knot with Aishwarya Rai as both of them were superstars when they got married. A Tuscan wedding has been announced after a four-year whirlwind romance. The wedding was held far away from prying eyes and paparazzi. Tuscany is famous for grand castles and even grander wedding ceremonies. The formal dining room here seats up to 34 guests. Amenities at the Borgo include outdoor dining terrace, spacious living room with a grand piano, A study, screening room, library, bar, conference facility, wine-tasting room, complement the elegant courtyard. The Borgo has exquisite piazza, rolling lawns and well-manicured gardens and a 60-feet oval swimming pool is part of state-of-the-art recreational facilities. The Borgo, if used exclusively, costs ₹34.87 lakh approx. for 44 guests for 3 days. Security outside the venue is super tight: Sources. Is Jacqueline Fernandez's Happy Dance a Confirmation of Anushka-Virat Wedding ? The latest confirmation comes from Bollywood actor Jaqueline Fernandez, who accidentally spilt the beans on the much-anticipated wedding. 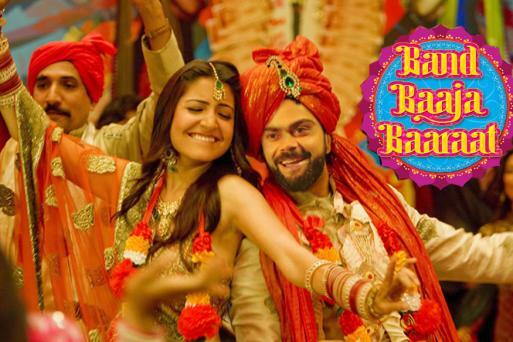 Virat and Anushka have tied the knot: sources. 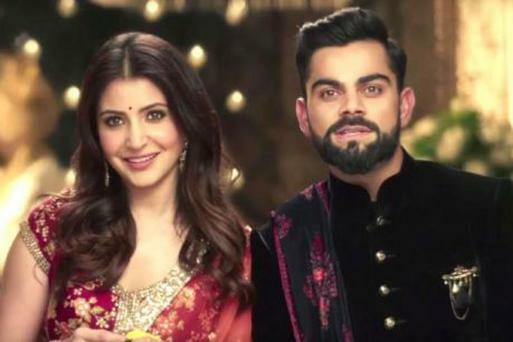 Ever since the nuptials news began doing the rounds of social media, celebrities from both cricket industry and filmdom maintained a stoic silence over the wedding. The Bollywood star and Indian Cricket Team captain's nuptials have been a favorite topic for celebrity gossip. 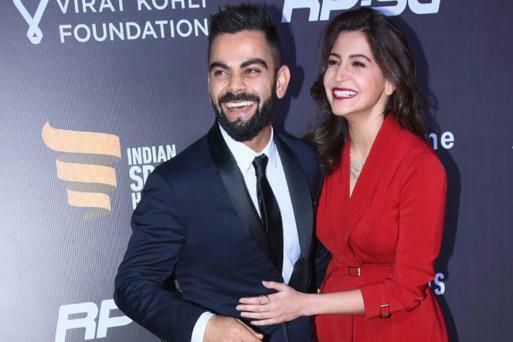 The stories this time seemed to carry more weight, given the couple and their families' common destination and that Virat's mentor and coach asking for and been granted leave for the same period that the celebrity power couple will be in Italy.